Mt. Plymouth IGA specializes in the groceries your family needs. Whatever you are looking for, you'll find it at Mt. Plymouth IGA . 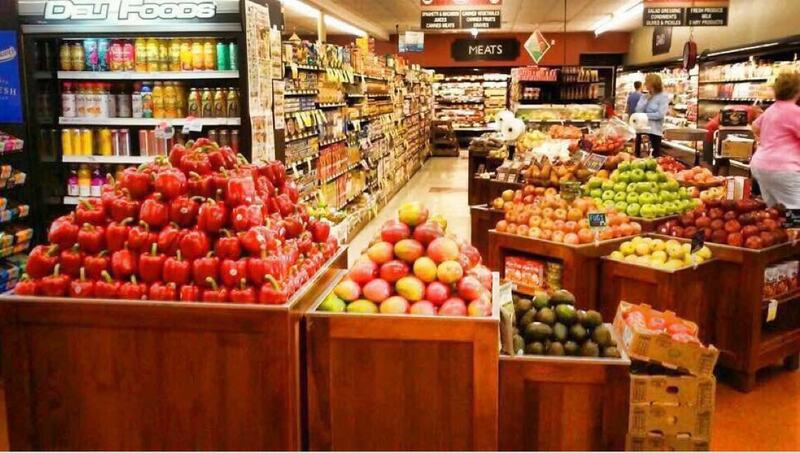 Visit our supermarket and see what we have to offer.